On the 31st of August – 2nd September 2018 the Dragon World Championships, the world’s only team SUP racing event, arrived on the mystical mountain lined shores of Lake Fuschl, Austria. 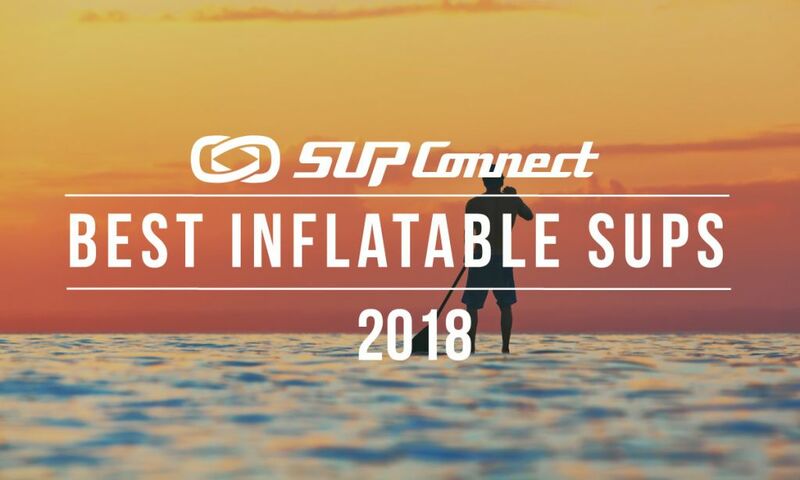 36 teams representing 17 countries congregated at the event village Fuschlseebad to battle it out on their 22ft inflatable Dragon boards and claim the title of Dragon World Champion 2018. 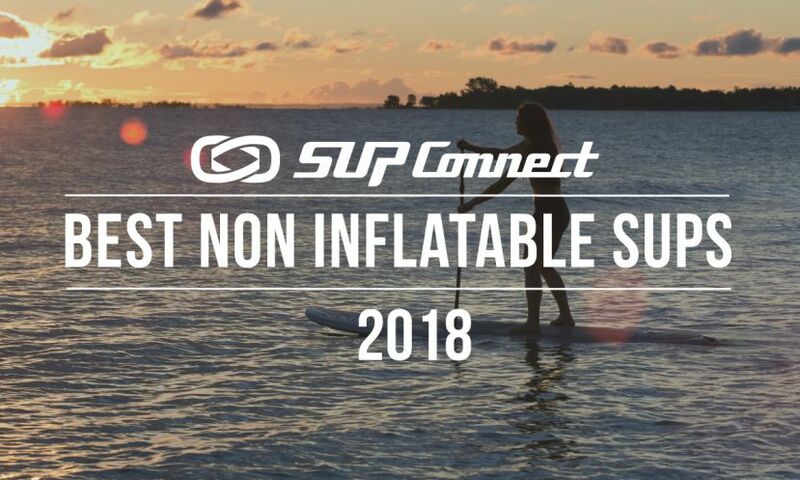 Red Paddle Co has announced the launch of a revolutionary inflatable paddle board. 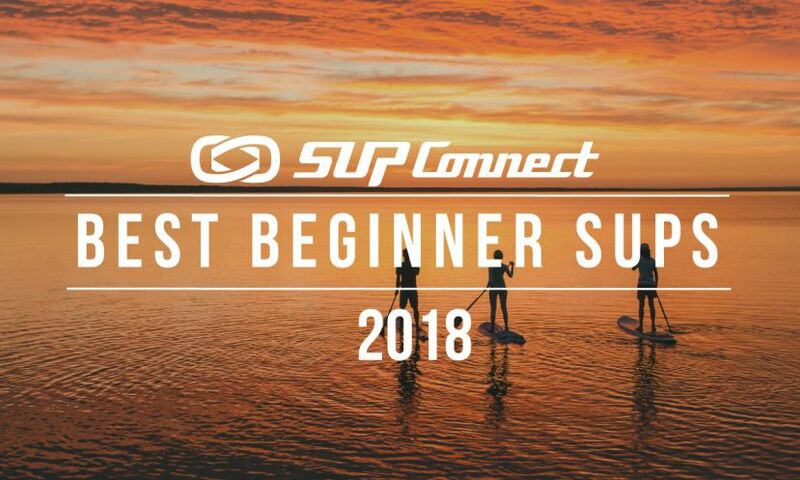 The Compact 9’6” on pre-sale now, is a full-sized SUP that folds down to half the size of a regular inflatable paddle board while not compromising on paddling performance. 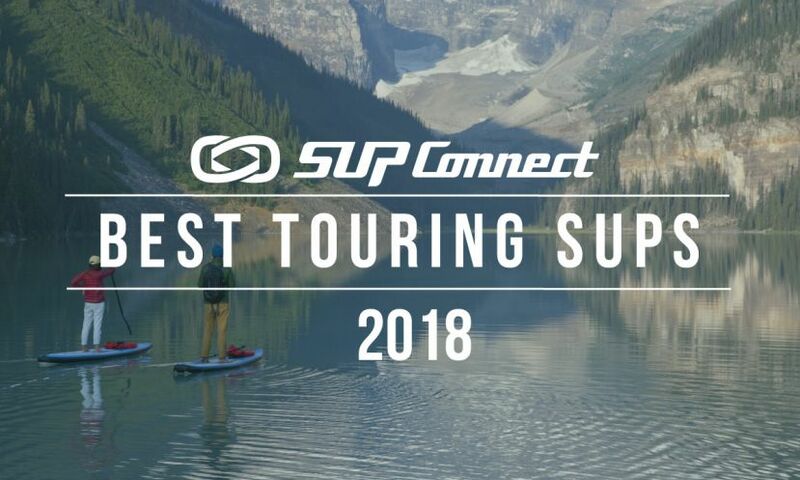 After more than six weeks of deliberations and intense evaluations we are pleased to announce the winners of the 2018 Supconnect Awards. 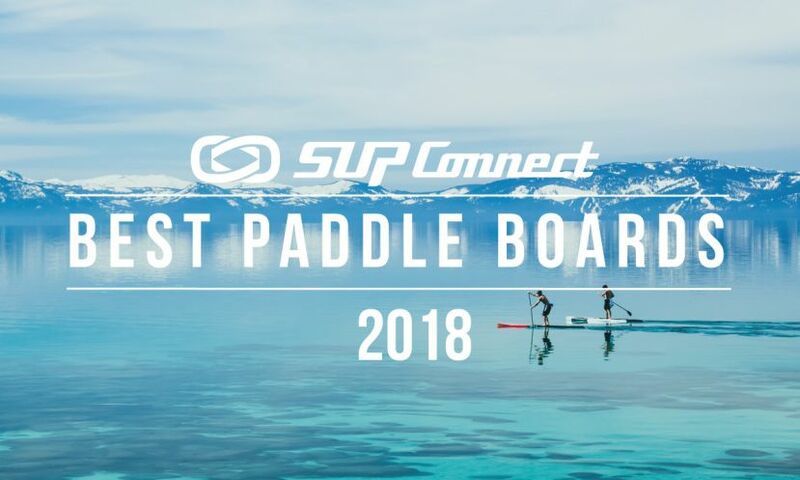 After nominating 30 or so men, women, groms and blogs per category, and an abundance of brands and shops in the stand up paddle industry we've finally narrowed down the extremely talented pool of nominees to the final chosen winners.